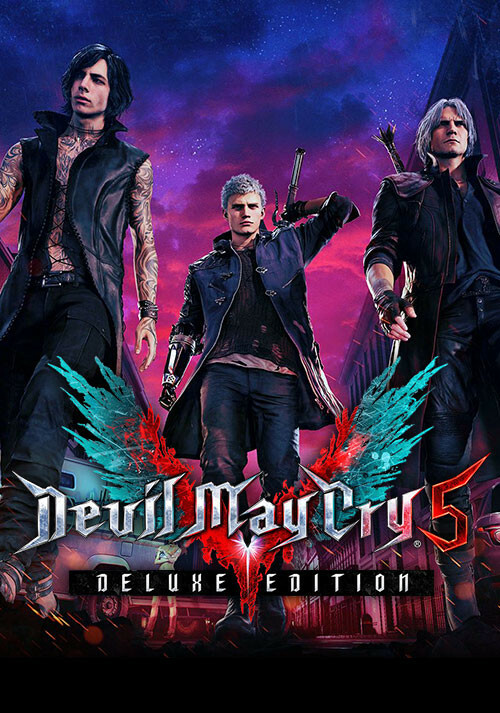 Buy Devil May Cry 5 - Deluxe Edition as a Steam Key. 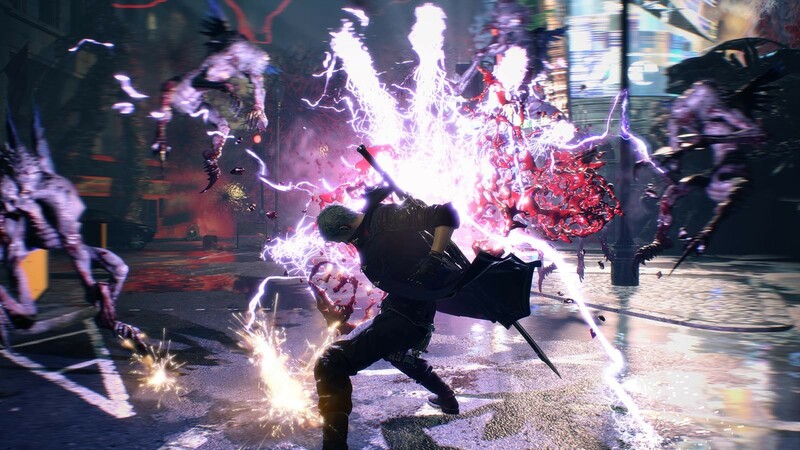 The threat of demonic power has returned to menace the world once again in Devil May Cry 5. 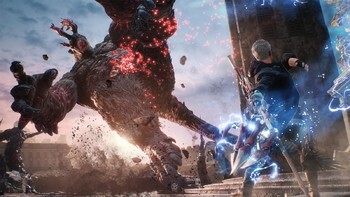 The invasion begins when the seeds of a “demon tree” take root in Red Grave City. 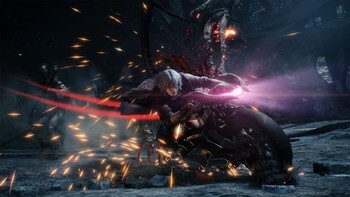 As this hellish incursion starts to take over the city, a young demon hunter Nero, arrives with his partner Nico in their “Devil May Cry” motorhome. 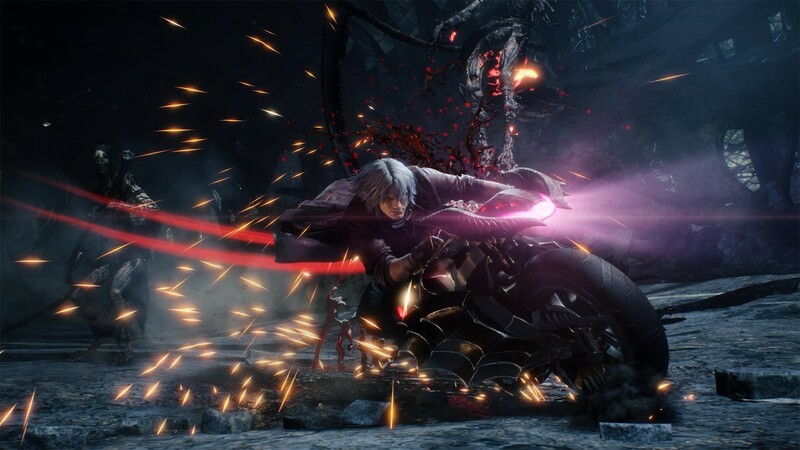 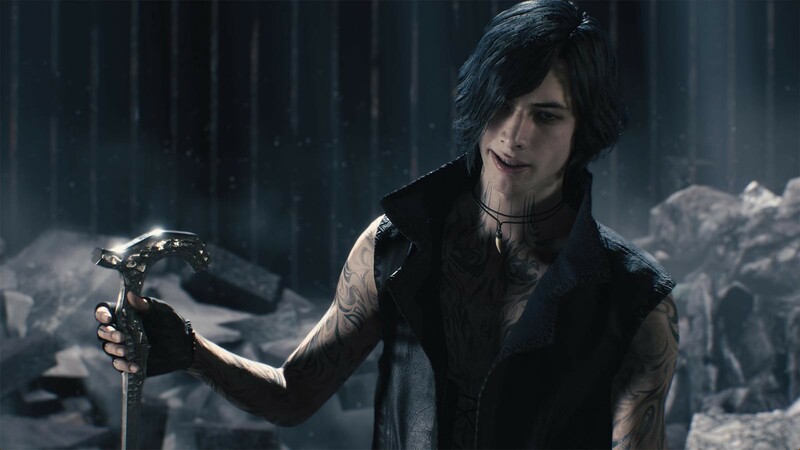 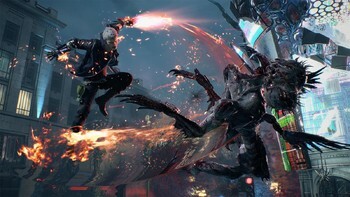 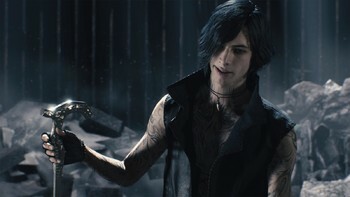 Finding himself without the use of his right arm, Nero enlists Nico, a self-professed weapons artist, to design a variety of unique mechanical Devil Breaker arms to give him extra powers to take on evil demons such as the blood sucking flying Empusa. 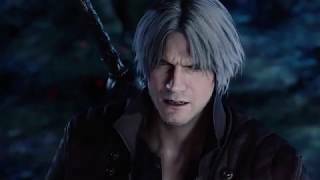 Problems with Devil May Cry 5 - Deluxe Edition?